Dentistry is a regulated profession in Canada. In order to practice dentistry, a dentist must obtain a license or permit from the province or territory they wish to practice in. 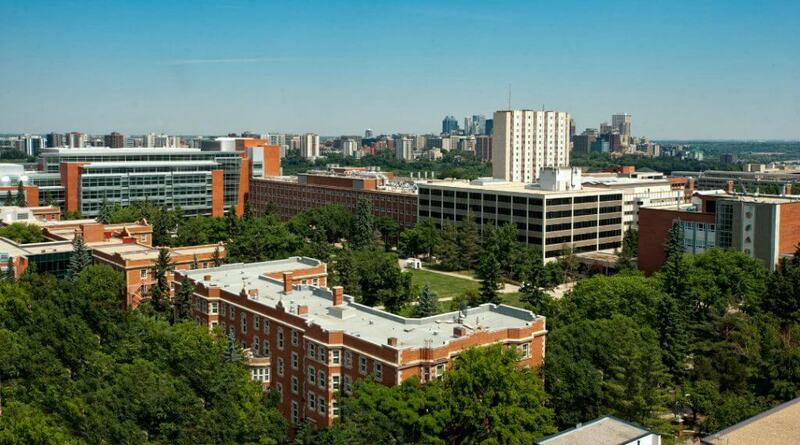 The University of Saskatchewan is a research-led university situated in the picturesque city of Saskatoon, Canada. Founded in 1907, the university is especially renowned for its contributions to medical research. 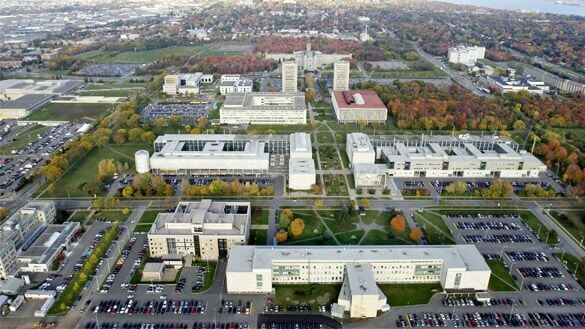 Laval University is a French-language, public research university in Quebec City. 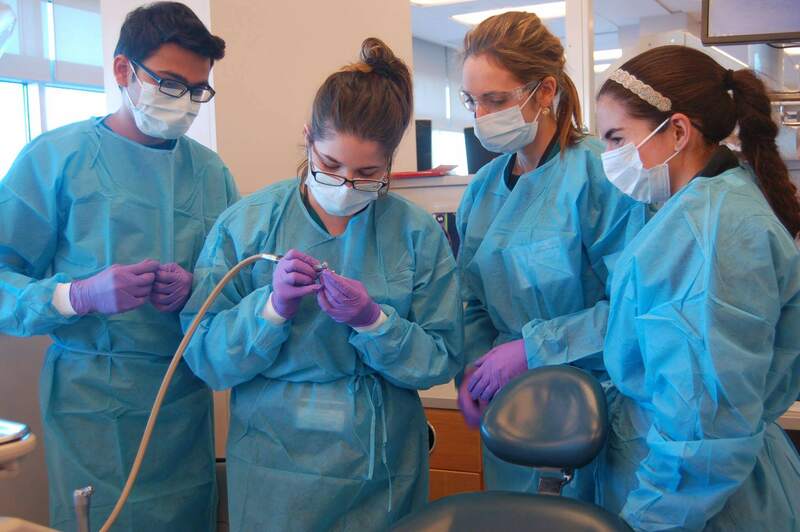 The Faculty of Dentistry at Laval University trains highly qualified dentists and contributes to the advancement of oral health knowledge through its basic and clinical research activities. 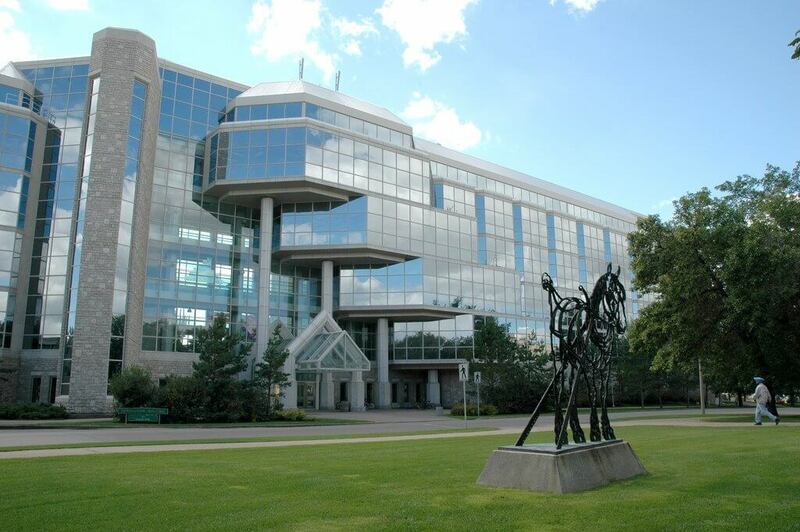 The University of Manitoba is a public university in the province of Manitoba, Canada. Located in Winnipeg. 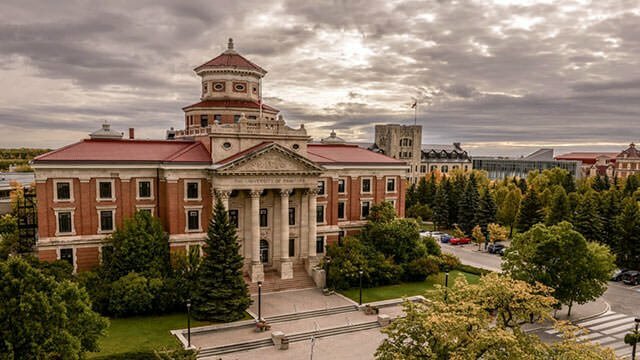 students at the University Of Manitoba Dental College complete four years of intense study including extensive clinical experience and are granted a DMD degree. The DMD degree provides the foundation for a variety of career paths, including further training in dental specialties and research. Schulich Dentistry School prepares qualified graduates to provide dental care as well as general knowledge through clinical research, basic science research. 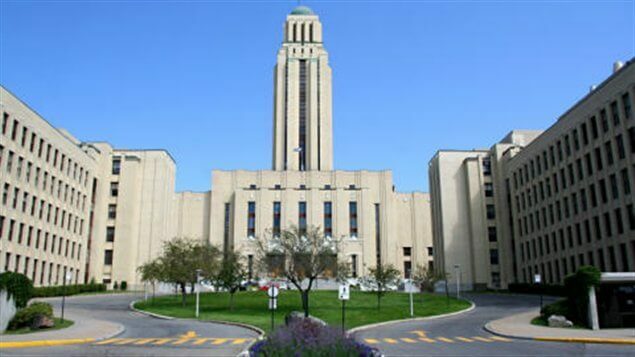 The University of Montreal is a French-language public research university in Montreal, Quebec. The Faculty of Dentistry at the Université de Montréal is first and foremost a place for teaching and learning. Its mission is to train competent dentists, to contribute to the knowledge and practice of dentistry, as well as to promote oral health in the population of Quebec, as per national and international competency standards. 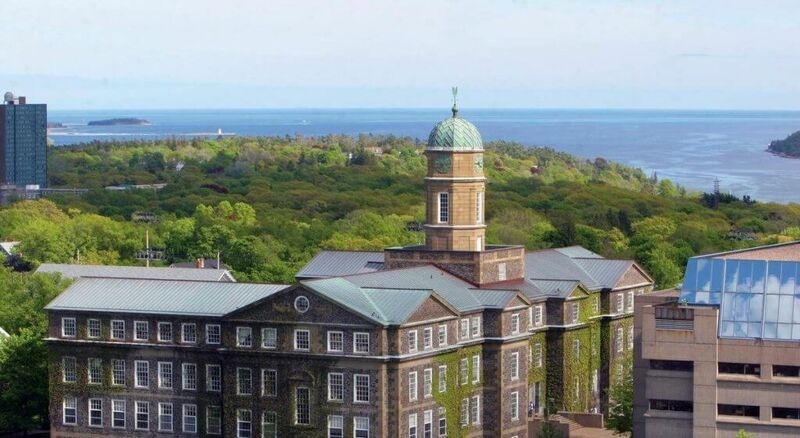 Dalhousie University is a public research university in Nova Scotia, The Faculty of Dentistry at the Dalhousie University is home to nationally and internationally recognized faculty who perform world-class research while providing outstanding oral health education. Dalhousie has a rich and diverse research environment, with strong individual research programs and active, collaborative research teams. 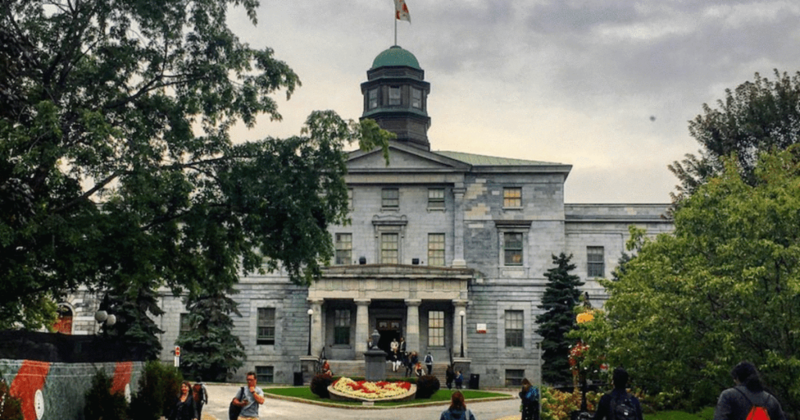 McGill University is a public research university in Montreal, Quebec, the Faculty of Dentistry is a constituent faculty of McGill University. Founded in 1904 as the McGill Dental School. McGill Dentistry is committed to the promotion of oral health and quality of life in the whole population. Through our teaching, research and community services we strive to advance dentistry as a whole. where top students are taught by award-winning educators and mentored by renowned scientists in a dynamic learning environment. The University of Toronto is a public research university in Toronto, Ontario. The University of Toronto Faculty of Dentistry is a dental school located in Toronto, Ontario, Canada. It is one of the ten dental schools in Canada. It is the largest and most unique dental school in Canada with a range of comprehensive undergraduate and graduate level programs and an enrollment of over 400 students.